Top: Kinangop Grassland. 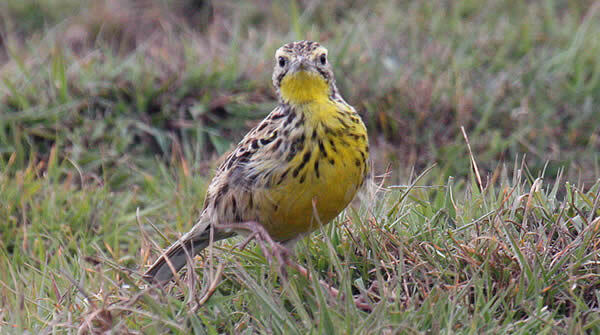 Above: A Sharpe's Longclaw, an endangered species that occurs only in Kenya (photo © Charlie Moores/10000birds.com). Click on the images to see larger versions. The loss of grasslands is having a devastating effect on wildlife all over the world. These habitats are being lost to agriculture and development, and surviving grasslands are increasingly fragmented. 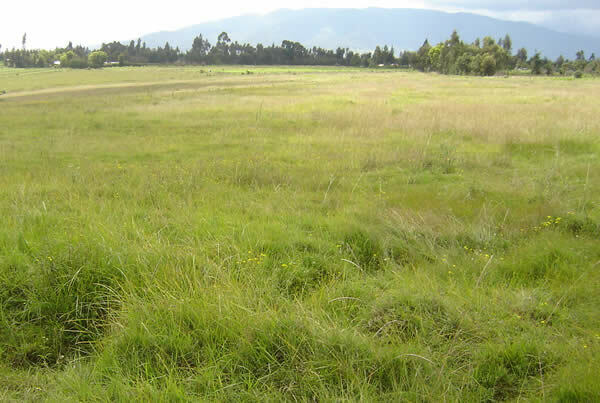 The Kinangop Highlands of Kenya is one of the grasslands under threat. This area consists of largely unprotected grasslands which are vanishing at an alarming rate. 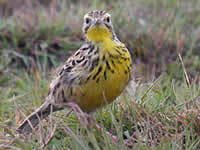 The Kinangop Highlands are the stronghold of Sharpe's Longclaw, a bird endemic to Kenya that is seriously threatened by the loss of its grassland home. 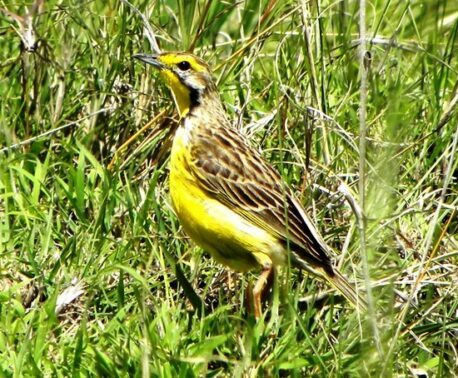 As much as three quarters of 'tussock' vegetation the Sharpe's Longclaws require may have already been lost in the Kinangop Plateau, threatening the survival of these birds. The World Land Trust (WLT) are aiming to help our partners Nature Kenya buy a strategically important area of grassland consisting of 50 acres by December 2009. The reason for the urgency is that the price of land in this area is escalating. 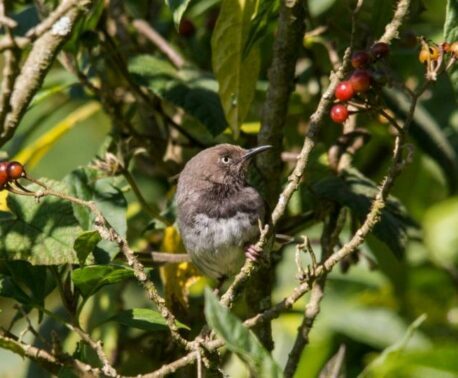 This is a project with enormous conservation value, so please support this appeal now: You can donate via our fundraising page on Justgiving or by contacting the WLT office.